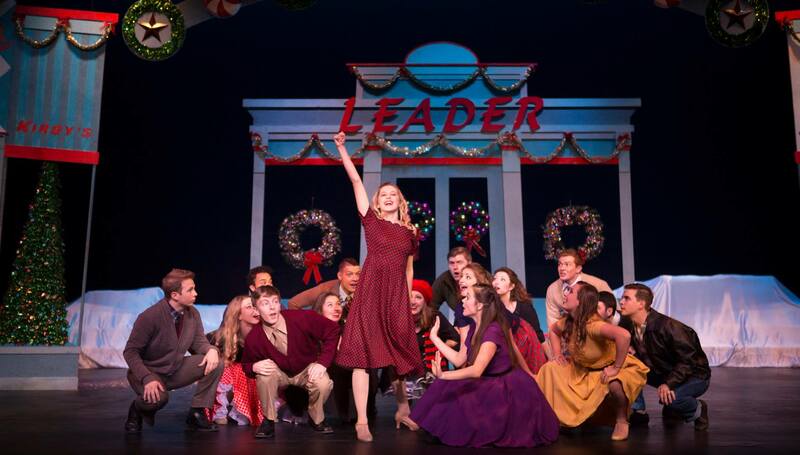 Don’t miss the show all your friends are talking about, the Ohio Northern University’s Holiday Spectacular. This show features all your favorites from years past. Plus great music, new scenes, and a special visit from you know who. Mark your calendar with the following show dates: Friday December 1st at 7:30 PM, Saturday December 2nd at 2:00 PM and 7:30 PM, Sunday December 3rd at 2:00 PM. This event is sure to get you into Christmas spirit. A perfect gift for your family, for your church group or for that hard to buy for person. Tickets are still only $5.00 and are available at all Kewpee Hamburger locations.